Pilots from over 30 countries around the world will be competing on four, world-class courses, and six, separate racing events all day, every day. E.J., Chris, Conrad, Sorell and Kris will be competing in the Team Competition at Drone Worlds. Conrad and Sorrel will be competing at Drone Nationals for a qualifying individual spot at Drone Worlds. Dahlton and Mike will be attending to support the Thrust UAV Race Team and promote our sponsor’s brands. The race will be covered by the family of ESPN networks. 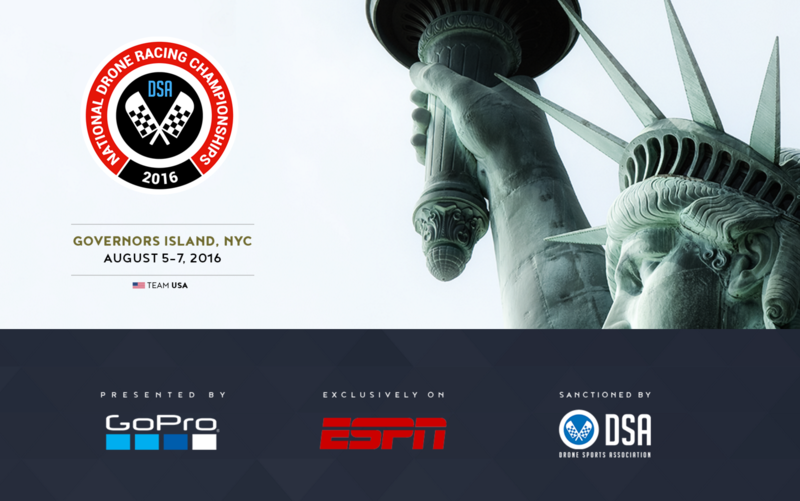 The 2016 US National Drone Racing Championships on Governors Island, New York City is three days (August 5-7) of exhilarating speed, talent and the stuff legends and good friends are made from. Races, teams, wings and Freestyle competitions will be going on through each day with live coverage on ESPN3. 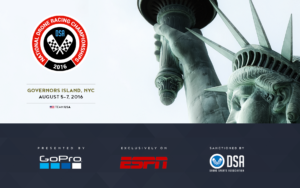 Qualifying Racers Conrad and Sorrell will be competing in New York City at the 2016 U.S. National Drone Racing Championships on Governors Island. Chris, Dahlton and Joe will be attending to promote Thrust UAV Racing and sponsor brands. 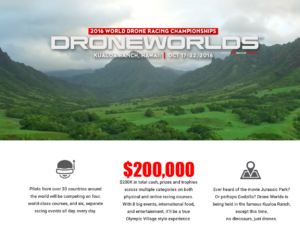 The race is a qualifying race for the Drone World Championship in Hawaii later this fall. 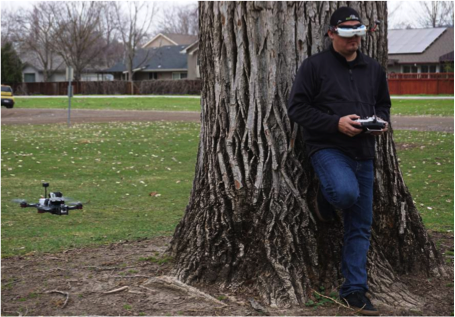 He’s since competed in 3 International Drone Racing Association (IDRA) races, 2 Drone Racing League (DRL) races and a Drone Nationals qualifier where he took 2nd place. He was also one of 32 pilots invited to Dubai all expenses paid for the World Drone Prix.Furadi is the founder of the Facebook group, “Boise FPV” which he uses to promote drone racing in Boise ID and gathers pilots to hold drone races in the local area. Furadi is well known in the drone industry for being very active on social media and being a source for people seeking information or unbiased data on new equipment that hits the market. Due to his social media presence and speed on the race track Furadi is considered one of the top drone racing pilots in the world. Conrad joined Thrust UAV in June 2016 in a Drone Tech Support role and Race Team Member. Together they plan to launch the RIOT 250 Pro to the masses as a viable turn-key racer. The son of Furadi. Sorell got his start in September 2015 under the guidance of his father. With a strict training regimen and plenty of support from sponsors Zero quickly got up to pro level speed on a race course. 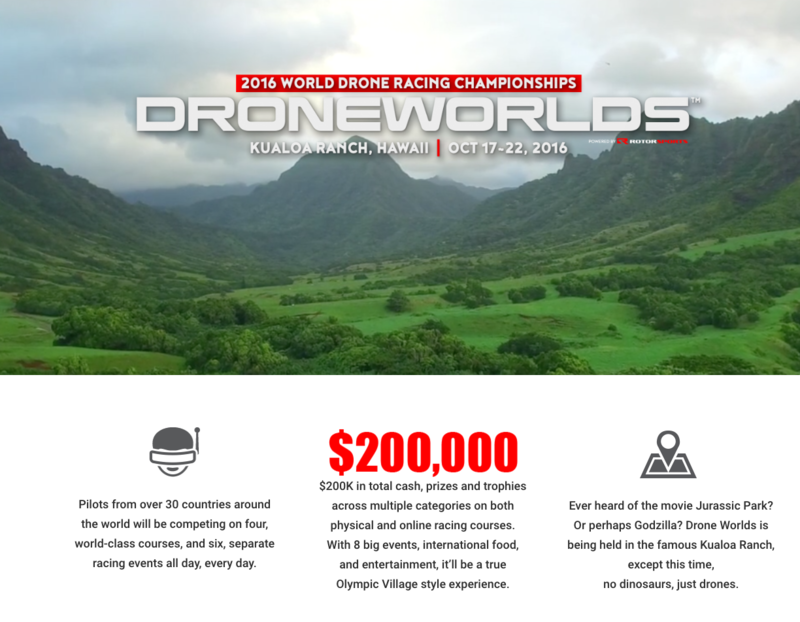 Zero has been invited to both level one and level two DRL races as a VIP guest. At level one he actually got to fly on the course with his dad and Steve Zoumas. Zero regularly races at home in Boise and spends a fair amount of time beating Furadi head to head. 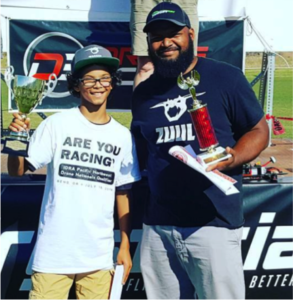 His first official race was the Pacific Northwest Drone Nationals qualifier in Bend OR. Not only did Zero get top 5 and a spot at Drone Nationals, but he won the whole event – all at the age of 12. This kid has a bright future in drone racing. In 2007 Ernest Duarte (E.J.) found a forum about multirotor aircraft while looking for some information about is traditional radio controlled Helicopter. In this forum there were 3 other people talking about building a controller using fixed pitch props and using brushless electric motors to stabilize a 4 motor helicopter. After about a year E.J. built and tested his first copter. After a few years of tinkering with multirotor flight he started a company named Thrust-UAV in 2012 which became a legal entity in 2013. During this time he designed and manufactured multirotor helicopters and sold on online line stores like Ebay, Amazon and directly from his own website Thrust-UAV.com. In early 2013 he attended his first small FPV competition in Tempe Arizona with 6 others from around the US. And this is when he realized that the racing was going to grow and become something huge. He then started to become part of many social media groups and help get the word out about racing these small copters first person. Within the first year of attending a drone FPV race, E.J. traveled to Texas, California and Florida to compete in drone competitions. During this time he met with many other people that wanted to help promote racing. In 2014 E.J. starting to develop a smaller compact drone. He then manufactured and sold a couple lighter faster drones that could be raced. This early success developing his own drones lead to E.J. turned his focus to racing and development of better racing platforms than were available on the market. As demand grew for his drones, E.J. started to sponsor other up and coming racing pilots as he wanted to help others grow his brand and didn’t have as much time to compete. In 2015 E.J. focused on growing his business but he still managed to compete in races throughout the US at locations like Ohio, Utah, Idaho, California. In the beginning of 2016 he sold his company to PCS Edventures. With the support of PCS , Thrust UAV has been able to build more complex drones and grow the brand as the top drone company in the FPV racing market.